Manor and Castle Development Trust was a community response to the challenges faced by the neighbourhoods. MCDT was established in September 1997 to manage the delivery of SRB Challenge Fund Round 3 in the Manor and Castle area. SRB 3 involved £16.7 million over 7 years which levered in additional public and private sector investment of over £200m. 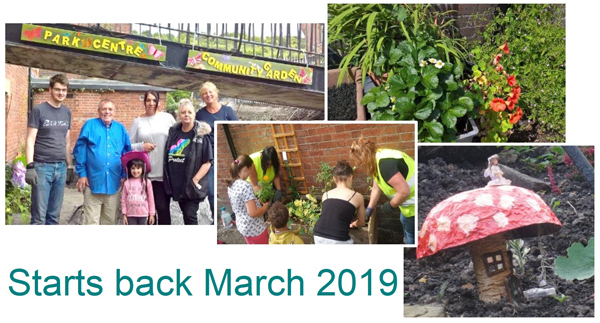 The Trust’s holistic and community led approach to community regeneration was so successful the Trust became an accountable body for 7 streams of public money and was asked to manage the SRB 2 scheme. 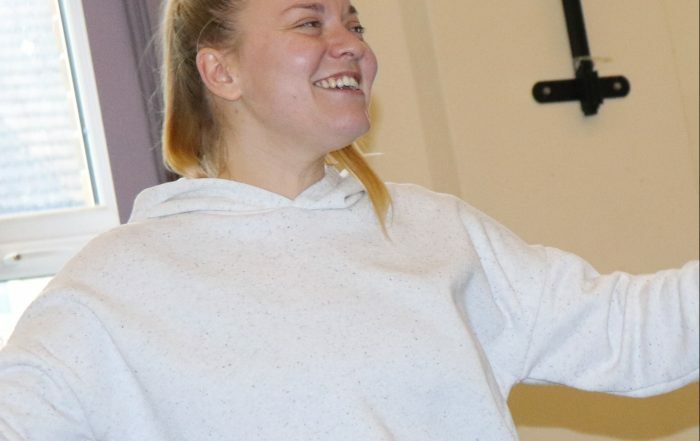 The Trust has managed a successful Neighbourhood Wardens scheme, and is still managing a Sure Start programme and a Healthy Living Network which received a £1m award from the Lottery. Uniquely the Trust has taken an enabling role towards regeneration and has supported other organisations to deliver activity. The Trust doesn’t take credit for everything that has changed in the Manor area but it has played a role in that process at all levels – through access to funding, supporting the management of projects to directly delivering both capital and revenue projects. The Trust was also involved in a joint venture with Sheffield Wildlife Trust to set up the Green Estates. To reach the parts that other organisations could not reach through first rung engagement activity. To be a catalyst for change in the community. To develop and hold assets on behalf of the local community. To act as the ‘custodian’ of the vision for the area. The Trust was (and is) a community led organisation and this has shaped the vision, values, the principles and the practice. The relationship between the Trust and the three local neighbourhood forums underpins the community led approach of MCDT. The Manor and Castle Development Trust was built on the Forums; they provide the community representation to the Board and are a mechanism for participation and consultation. Each Forum acts as a voice for local residents and acts as the interface between the residents and the Trust. MCDT provides development support to each of the Forums and a small amount of money which provides small grants to local community groups to run their own activities and some contribution to the administrative costs of the Forums. The constitution of the Trust is unique in that the three sectors (community, public and private) which form the core partnership have equal representation and status. 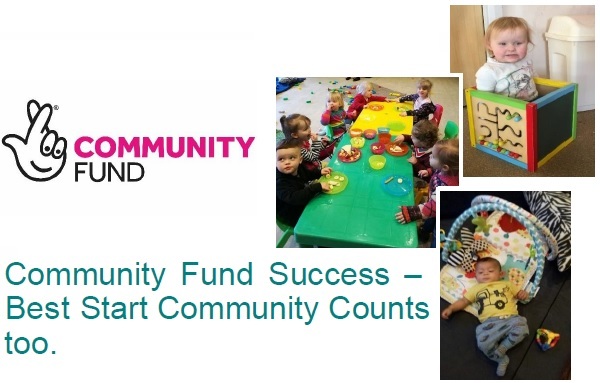 Community Fund Success – Best Start Community Counts too.